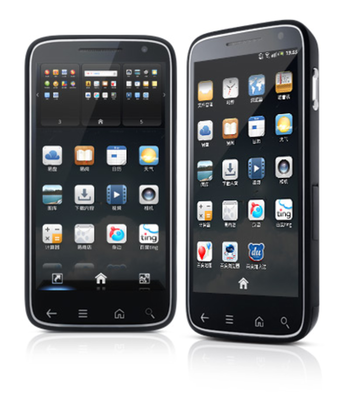 Dell have delved in to the smartphone market in China with their new Dell Streak Pro D43 smartphone, but unlike other manufacturers Dell have gone full Chinese by adopting a Chinese developed OS. The Dell Streak Pro D43, is likely never going to be as desirable for the coffee shop crowd as the iPhone or Samsung Galaxy phones here in China, but for the more tech savvy of business user the D43 could be the perfect smartphone companion. 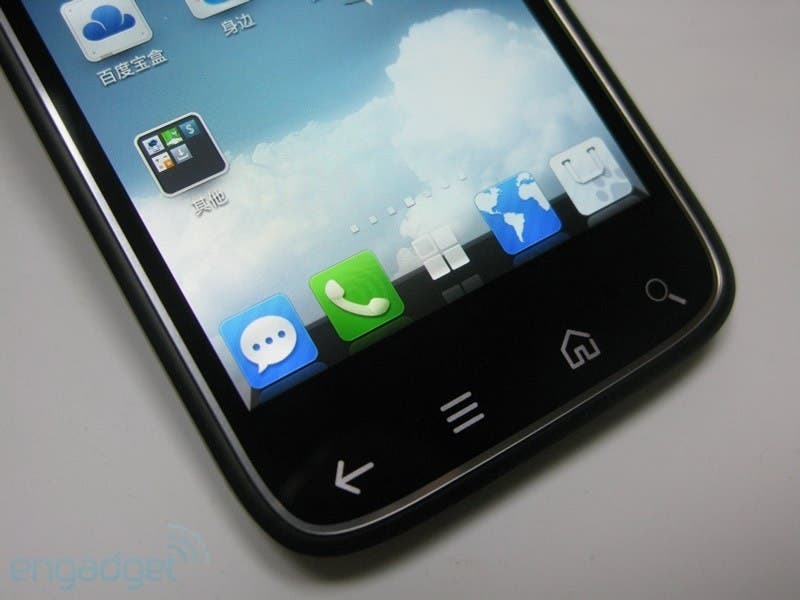 For Chinese users the choice of Baidu apps is a god send! 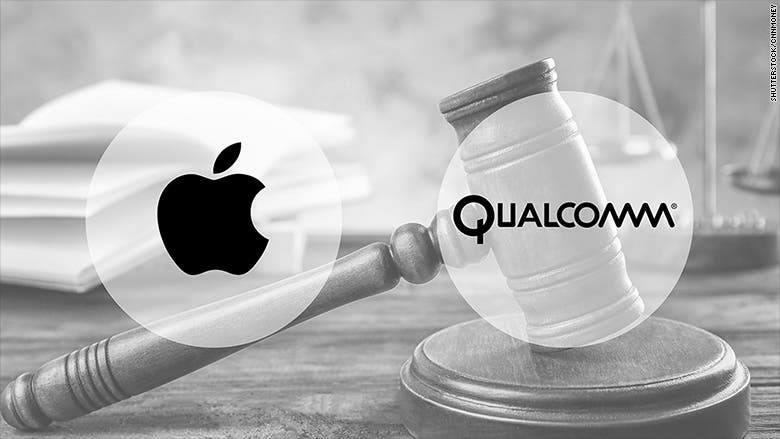 Baidu, being based in China with all it’s servers on the mainland, is lightning fast, where as Google can be a little hit and miss due to slower Chinese internet connections. Not all of the apps on the Dell Streak Pro D43 are Google-esque clones though, one of the standout apps for example is Baidu’s music app which offers access to over 500,000 high quality songs, while another offers users a cloud storage service. 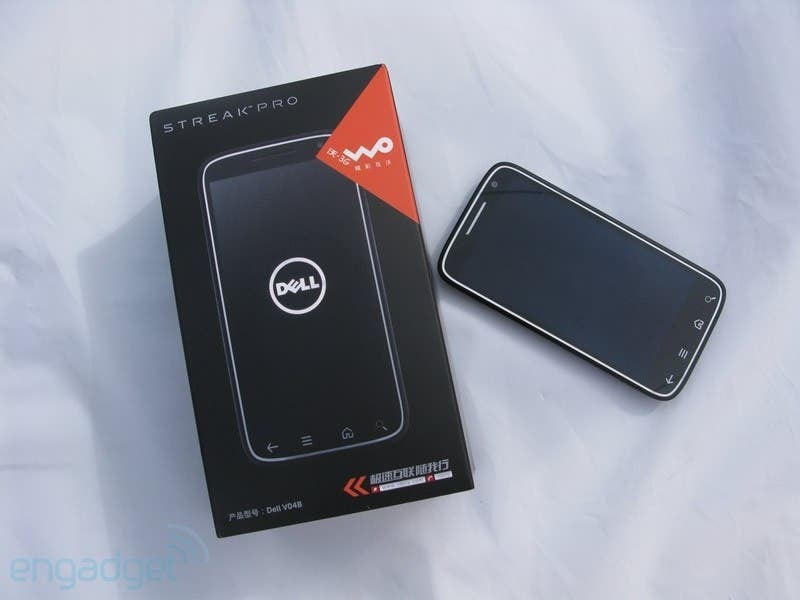 As for hardware, the Dell Streak Pro D43 is a solid looking device and features some nice touches such as a Gorilla glass 4.3 inch screen, dual core 1.5 Ghz CPU from Qualcomm and 8Gb of built in storage with the option of using an additional 32Gb via the supplied SD card.